Our Department is pleased to host a series of events for our Alumni, and we invite all former students to attend events, stay engaged, and connect with our vibrant Alumni community. 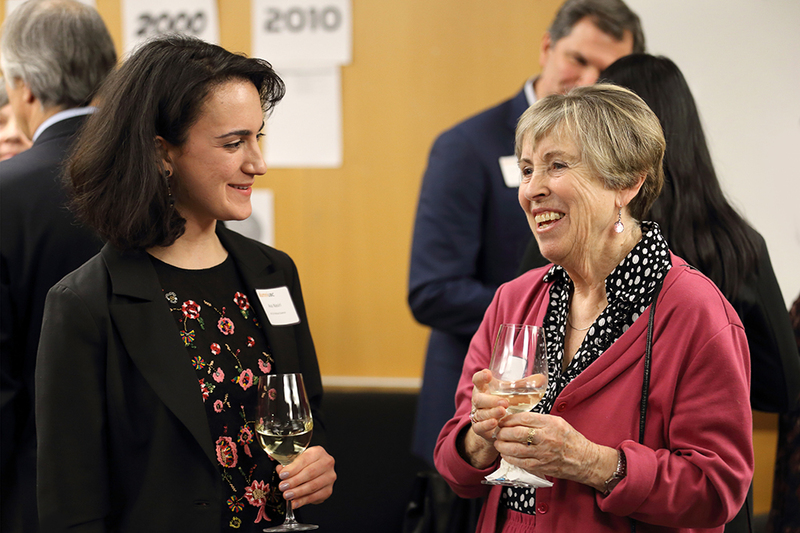 The UBC Political Science & International Relations Program Trivia Night is held during Homecoming Weekend, and is fun opportunity to connect with other alumni, current students, faculty, and emeriti of the department, and to test one’s trivia skills. Click here to see past event photos. For our Alumni brunch, our Department Head or a Faculty member travels to a Canadian city to catch up with Alumni living outside of Vancouver. Every year we welcome one prominent scholar, leader, or senior elected official who has made significant contributions to the field of international affairs to give a series of lectures, and to meet with students, faculty, alumni, and community members, as part of the Mark Zacher Distinguished Visitor Program. From time to time, our Alumni organize events to bring our community together. Stay tuned for event invites and updates. Have an idea for an Alumni Event?